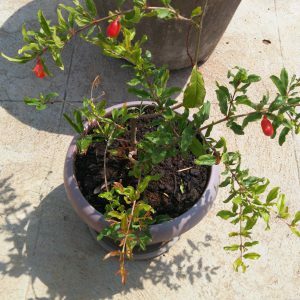 Buy Abelmoschus moschatus or Musk mellow plant online India. 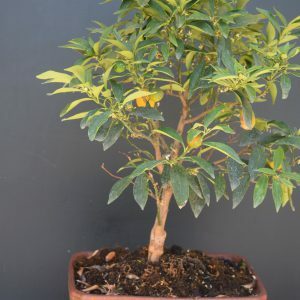 Kasthurivenda is a tropical weedy shrub native to India valued for its scented seed. 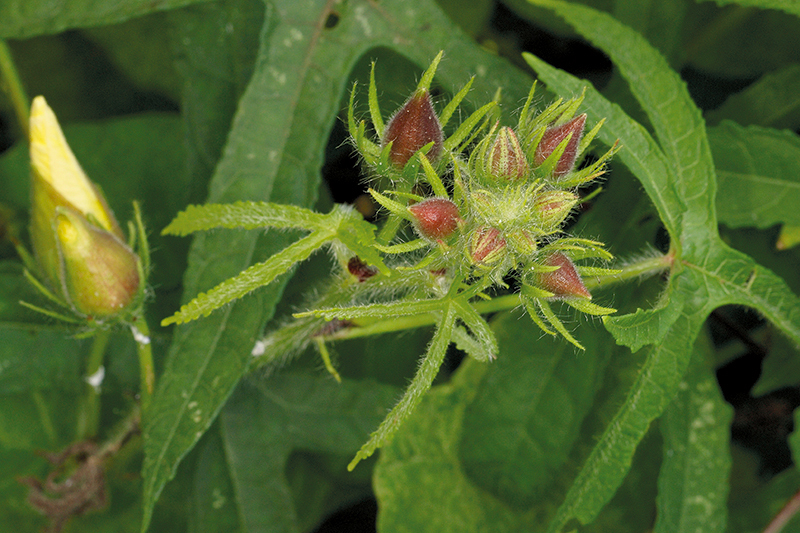 This plant is a close relative of Okra, a popular horticultural crop. The seeds of the plant posses a sweet, flowery, heavy fragrance similar to that of musk. Flowers are regular, bisexual, hairy yellow with purple centre. Delivery across India. Kasthurivenda is a tropical weedy shrub native to India valued for its scented seed. This plant is a close relative of Okra, a popular horticultural crop. 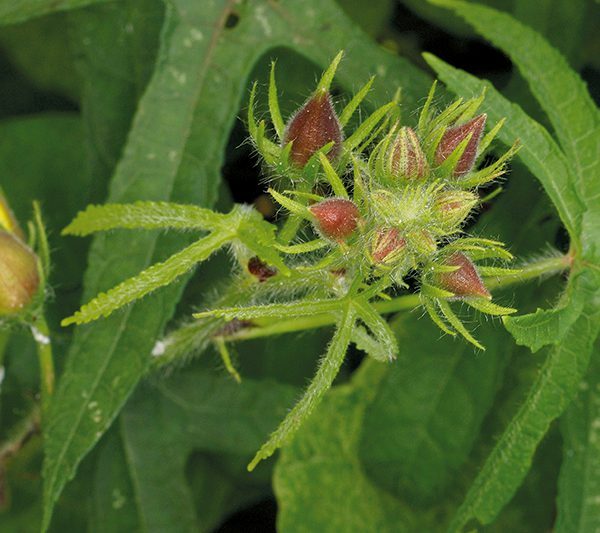 The seeds of the plant posses a sweet, flowery, heavy fragrance similar to that of musk. Flowers are regular, bisexual, hairy yellow with purple centre. Fruits are capsule fulvous hairy, oblong lanceolate and acute. These are erect hispid herbs or undershrubs, 0.5-2.5 meters high, with a long slender tap root. 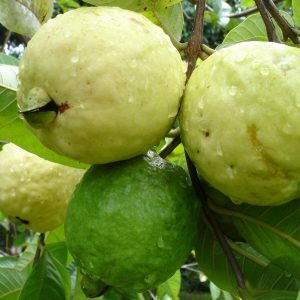 The species is hermaphrodite and is pollinated by insects.Different parts of the plant have uses in Ayurveda herbal medicine.The plant is used as an antispasmodic and to treat gonorrhea. 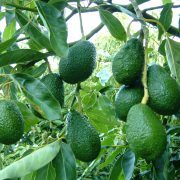 Seeds are subreniform and blackish.The leaves and new shoots are eaten as vegetables. Kasthurivenda is an annual plant possessing 3-9 lobed or divided leaves with coarsely toothed margins .The flowers of this plant posses spathe-like large calyx , involucre linear bracts and 3 inch pod. 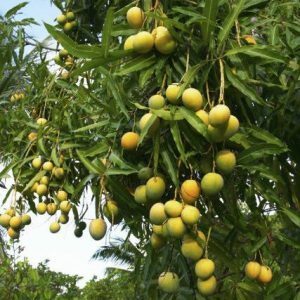 Kasthurivenda is cultivated as pre-kharif crop in India.It flowers from July to September, and the seeds ripen from August to October. Kasthurivenda prefers well-drained soil.It cannot grow in the shade.